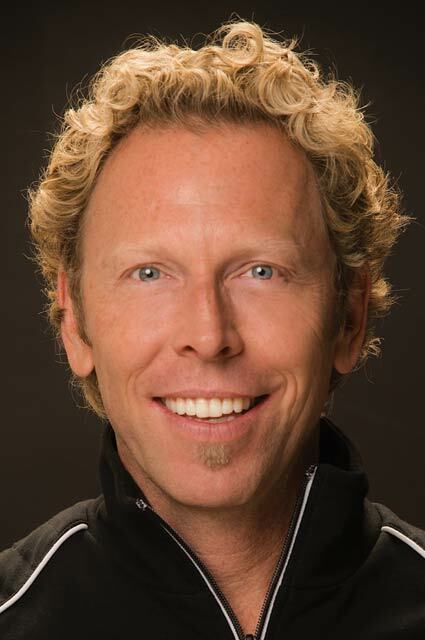 Craig Heath has been performing and teaching as a Professional Figure Skater since 1993. Before that, he competed for the USFS in National and International competitions for 10 years and won numerous medals along the way. 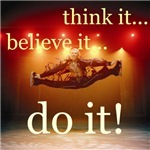 Since turning pro, Craig has performed all over the globe in numerous productions and tours. From very small ice surfaces to very large surfaces, Craig always strives to do his best and give the audiences more than they expect. Craig is a 5 time Gold Medalist. He is a National Figure Champion, an International Champion, a Professional Champion and a World Professional Bronze Medalist. He is also a 2-time American Open Silver Medalist. “Giving It 100%” Award at the 1990 US National Figure Skating Championships in Salt Lake City, Utah. Known for his incredible spinning ability, Craig has been awarded the perfect score of “10” in every pro competition that he has entered. Performing everywhere from Moscow to the Caribbean on a cruise ship, Craig entertains the audiences at an extremely high level. He has traveled the world performing in Ice shows such as Holiday on Ice- Hollywood, Disney on Ice- Toy Story and Dorothy Hamill’s Ice Capades- Cinderella Frozen in Time, just to name a few. Craig also teaches specialized seminars wherever he travels. He teaches private lessons and does choreography to skaters from all around the world. Since 2005, Craig has been teaching and performing in Hong Kong from October until May and every summer he lives in Sun Valley, Idaho, where he performs in the Sun Valley Summer Shows and also teaches skating from Mid June-Mid September. Craig is known for his positive attitude and high energy routines that are sure to delight any audience. If you are interested in hiring Craig to perform in a show or to do a seminar in your rink, please email info@craigheath.com to see about his availability.